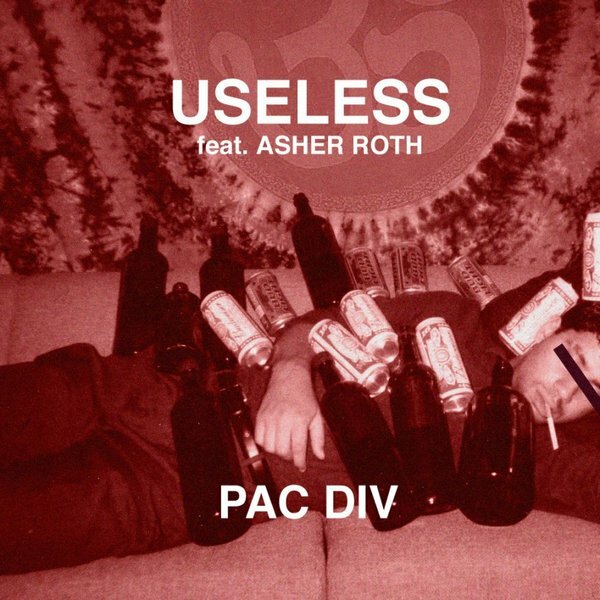 The California trio Pac Div teams up with illmatic Asher Roth in their newest track "Useless". These artists work great together, and this beat is slow and eerie, just like most of their production. Pac Div really puts it on with their production because it highlights how these artists can rip up something so simple, and add Asher Roth to the mix, and they created a dope sound. Check this hot song out and enjoy.